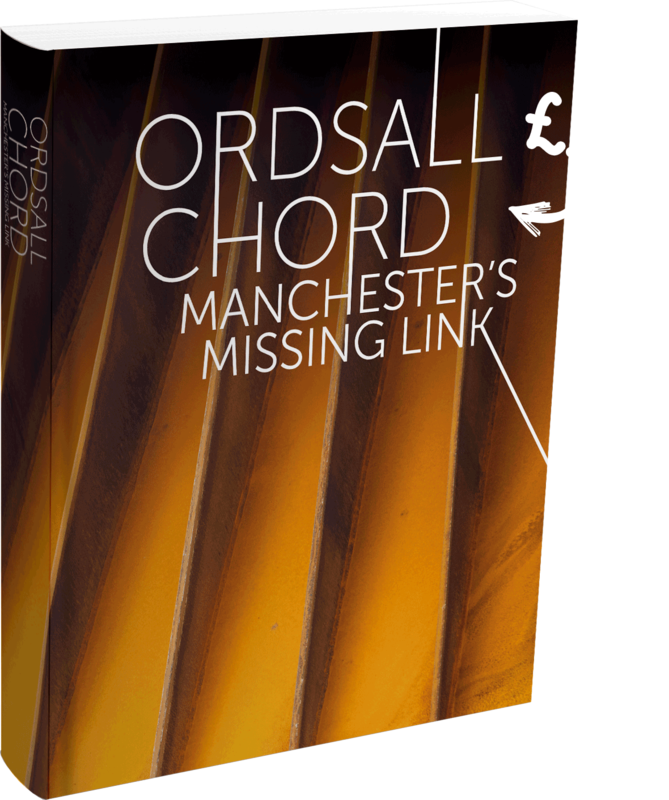 The Ordsall Chord is the most important rail project in the north of England for generations. This book examines this innovative project from its initial concept through to completion, giving readers unprecedented access to all aspects of the scheme. 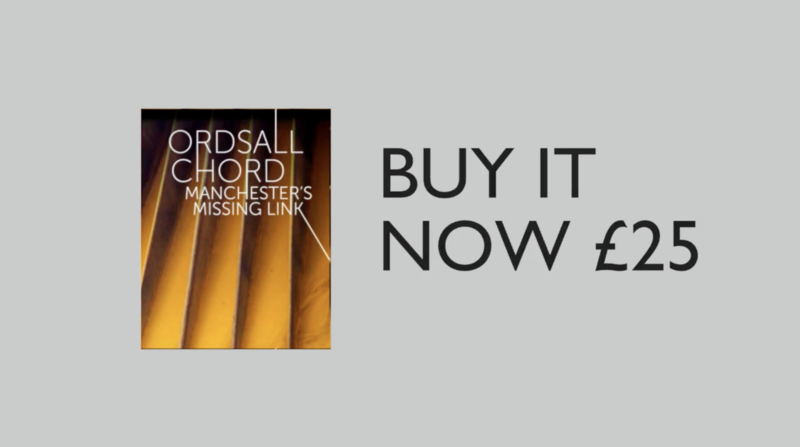 It features a striking selection of photographs and pre-visualisation images and is essential reading for anyone interested in the history (and future) of Manchester and rail travel in the UK.